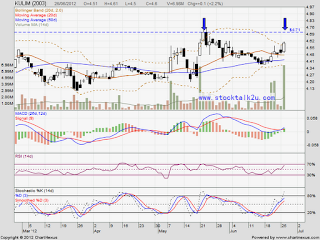 KULIM retest MA20 support level & rebound. 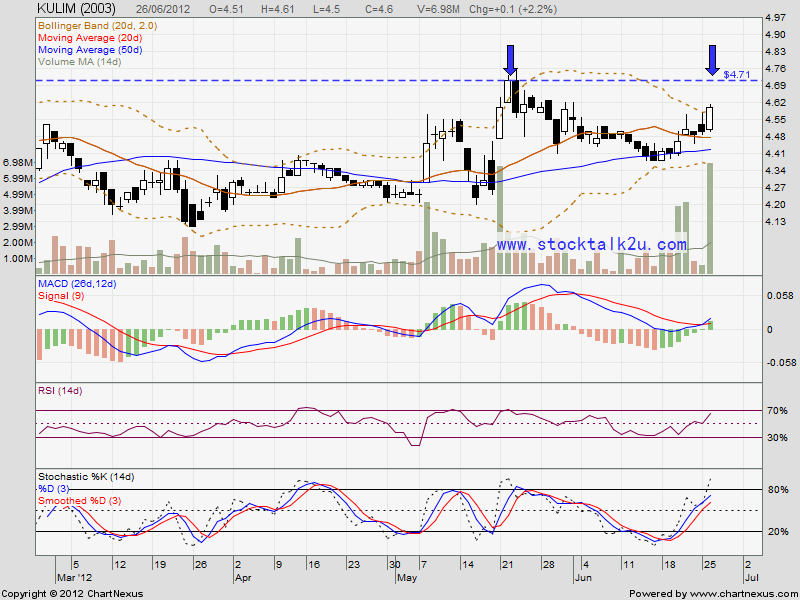 Will it break through RM4.71 resistance level? Strong support would be MA50 level.